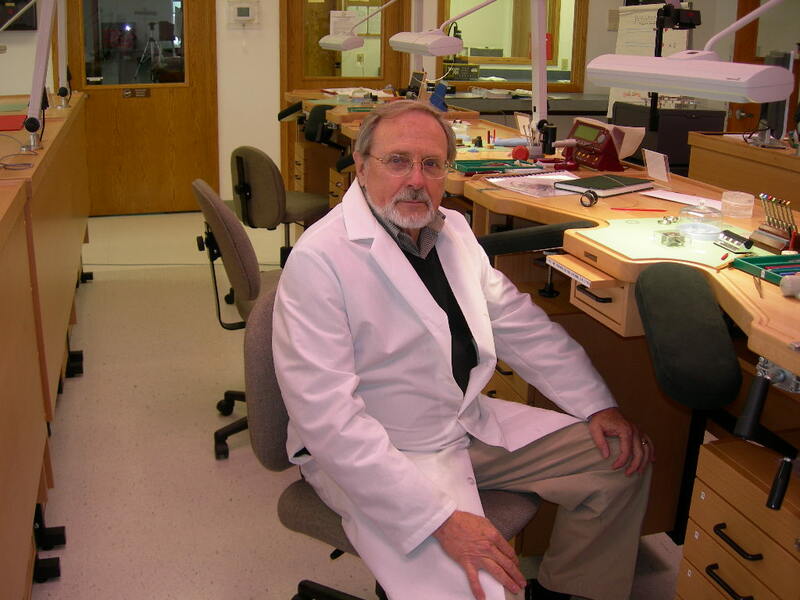 Peter Pronko, PhD was trained in watch repairing from an early age in his family's jewelry business (www.stevepronko.com), where he served as an apprentice before attending college and university. In addition to his current watch repair practice, he regularly participates in ongoing seminars and workshops on specialized repair of new and complex watches. Dr. Pronko, who holds advanced degrees in physics, is an emeritus faculty member at the University of Michigan, Ann Arbor (www.umich.edu), where he retired, as Associate Director, from the Center For Ultrafast Optical Science serving under its director Gerard Mourou (Nobel Laureate 2018). In addition he is a private pilot with a multi-engine instrument rating and extensive experience in private and corporate flying. He is registered with the American Watchmakers & Clockmakers Institute (www.awci.com) and has been a member of the National Association of Watch & Clock Collectors (www.nawcc.org). He has also been a long time member of the American Physical Society(www.aps.org) and is currently involved in horological and precision time-keeping studies and research.